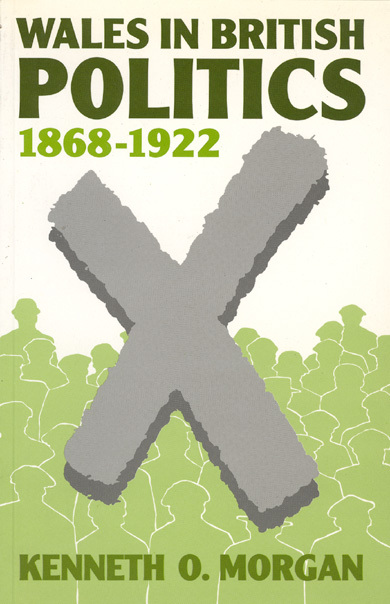 The author illustrates the nature and the limitations of political nationalism that arose in Wales in the last century, and investigates its impact upon Welsh politics and society. He outlines and explains the growing awareness of opinion outside Wales of the distinctive needs of the Principality, as the indifference, if not contempt, of mid-Victorian Britain gradually gave way to a more intelligent, if sometimes still patronizing, understanding. An Epilogue takes the account down to 1970, and this revised edition incorporates a number of minor amendments and additions.